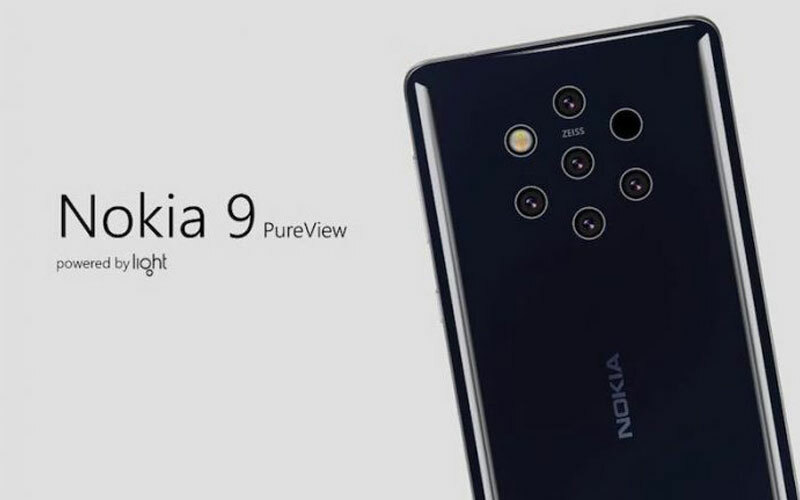 The Nokia 9 PureView is one of the most anticipated smartphones of this year and the device is in the news from a very long time. One of the most interesting area of this device is its camera, as the company will launch five cameras at the rear side on this smartphone. Well, today the live images of the device surfaced online and it gives us the closest to look at the device ahead of its official unveiling. 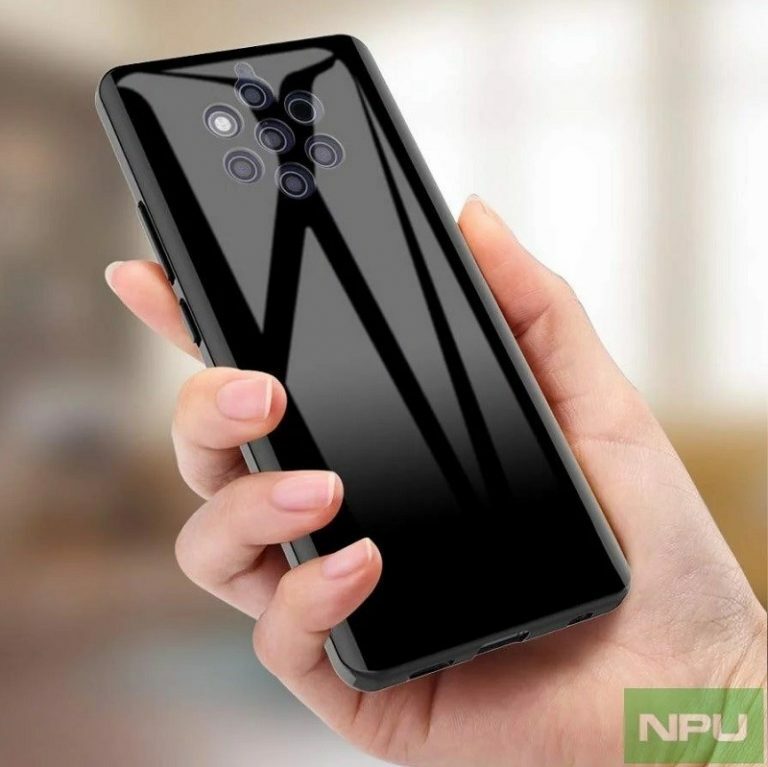 Going through the images, the device has a tall display and it does not have any kind of notch on the top of it. 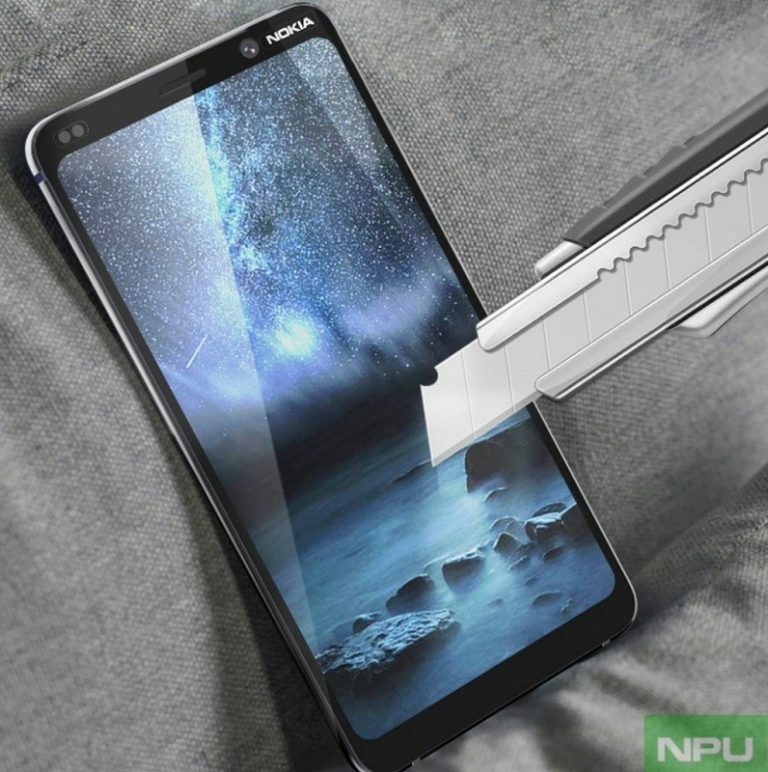 The device is coming with thick bezels and the front camera is accommodated on the right side of the earpiece along with the Nokia branding. Coming to the rear side, we can see the five rear cameras which are in a hexagonal setup. However, the ZEISS branding between the top and middle camera, as well as Nokia and Android One moniker. Having said that, it seems that the rear side is covered with glass. The device is expected to launch officially on February 24 and it is said that the device will be powered by Snapdragon 845 chipset along with the PureDisplay, you can read the complete information of the Nokia 9 PureView on our dedicated page. 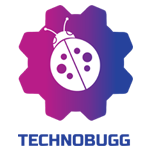 As of now, we don’t have any other information but we believe to hear about the device in the coming days and we recommend you to stay tuned with us for the latest updates from the world of tech.